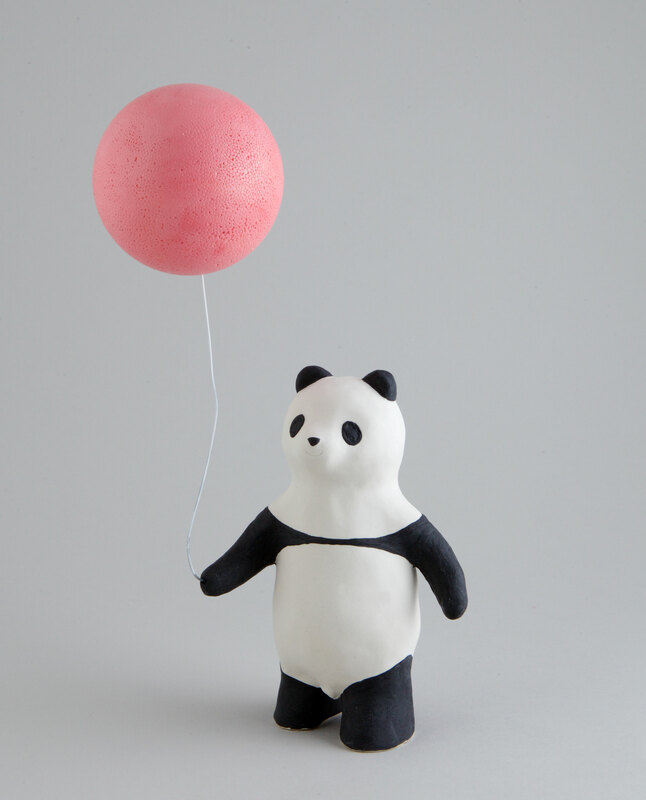 This adorable panda sculpture is sure to put a smile on anyone’s face! 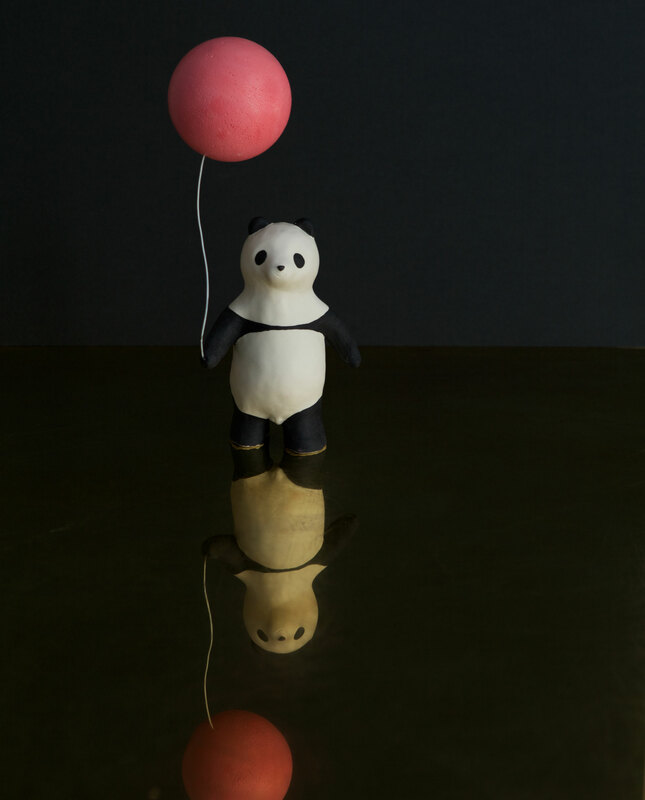 The series of Söpö animals are cheerful ceramic sculptures designed and crafted by Yasushi Koyama. Yasushi is a Japanese artist who now calls Helsinki his home.